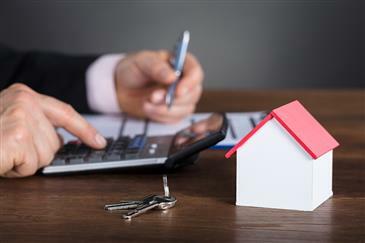 Is Time Almost Up for Low Interest Rates? 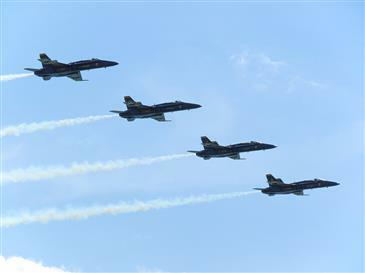 Chicago Air & Water Show - Where will you watch from? 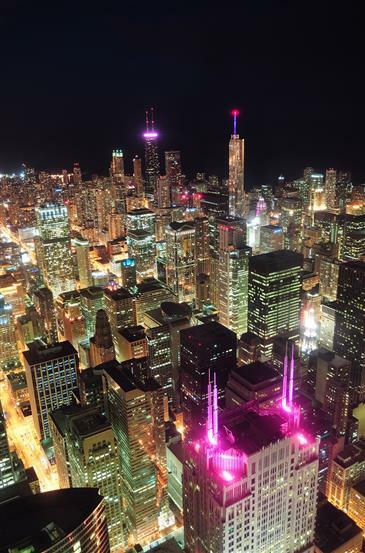 With a gorgeous weekend ahead, you can't miss one of the city's greatest summer events, the annual Chicago Air & Water Show. While you may have already heard and seen practice runs along the lakefront, the actual festivities are this Saturday and Sunday, from 10 a.m. to 3 p.m. DNAinfo shares some of the "best" places to see it all ! Matt Silver Showcased In Trade Magazine's "Who's Who"
Urban partner Matt Silver is featured in this issue of "Who's Who in Chicagoland Real Estate", presented by Chicago Agent Magazine, a real estate trade publication. Matt, who is wrapping up his one-year term as president of the Chicago Association of REALTORS, talks about balancing giving back and his real estate business. 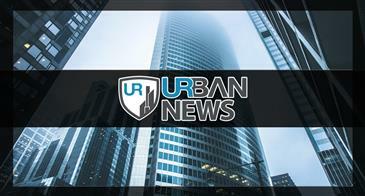 Read more about one of Urban's own here. 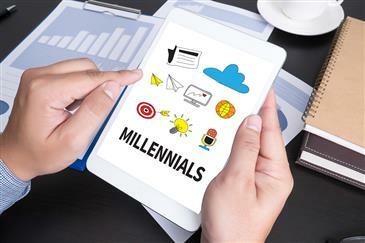 Matt Silver, Urban partner and 2017 president of the Chicago Association of REALTORS, shared his insights on how the real estate transaction has evolved - especially in the execution of contracts to meet the needs of the tech-savvy, always connected, younger buyer. Read the entire article here . 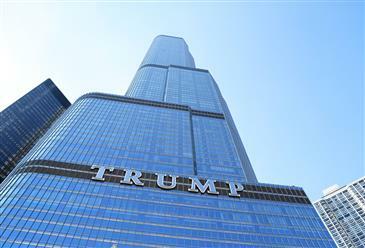 Trump International Hotel and Tower has been highly-sought after in the downtown Chicago marketplace among buyers shopping for the ever-luxurious high-end condo experience. 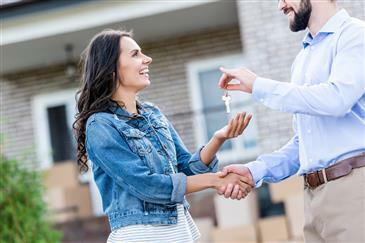 But just how does the recent election impact visitors, buyers, and sellers, alike? Managing partner Matt Farrell lends his residential expertise to the Chicago Tribune . 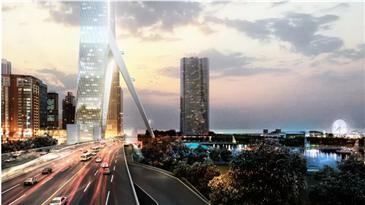 Though the Chicago Spire has been defunct for years and its site is now owned by Related Media, new renderings have recently been released from architectural powerhouse Gensler that shows a ground-breaking development for the site. Though no plans have been officially announced and the design was part of a competition within the firm, the renderings do show the phenomenal potential of the river and lake front site. Read more at Curbed Chicago here . 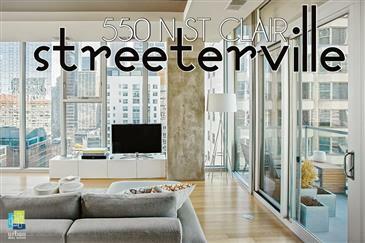 Stunning Streeterville Home Just Sold! This spacious residence lives like a single-family home in a stately building at the heart of it all. Over 4,100 square feet, 4 bedrooms, 4.5 baths with separate living quarters for a nanny or guest complete with second kitchen. Huge rooms throughout with tall ceilings and great light. Steps to Michigan Avenue, Lake Shore Park, and the lake front. 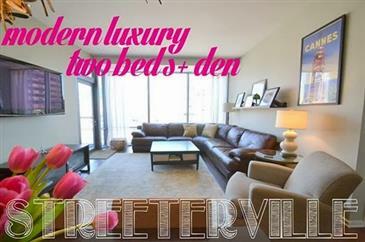 Full amenity building with pool & grocery, Garage Parking included. 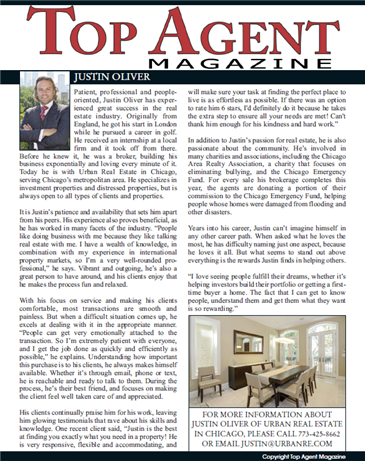 Justin Oliver, a trusted Urban broker and adviser to his clients far and near, is a familiar face to the Chicago real estate scene. Check out this profile to learn more about one of the industry's rising stars. This spacious residence lives like a single-family home in a stately building at the heart of it all. Over 4100 square feet, 4 bedrooms, 4.5 baths with separate living quarters for a nanny or guest complete with second kitchen. Huge rooms throughout with tall ceilings and great light. Steps to Michigan Avenue, Lake Shore Park, and the lake front. 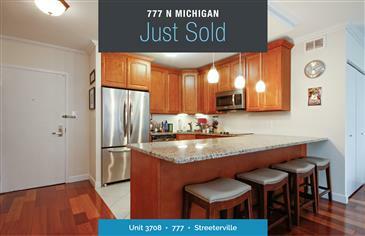 Full amenity building with pool & grocery, Garage Parking included. 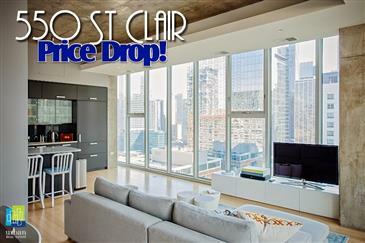 *PRICE REDUCTION* Motivated Sellers - Make YOUR Move! 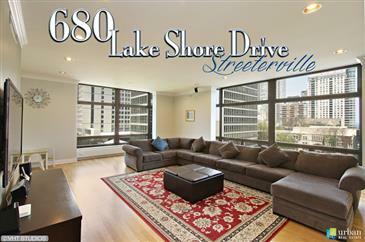 Custom-designed Developer unit - Upgraded Luxury Corner 1 Bed/1.5 Bath. 2 Bedroom Floor Plan Converted to Create Huge Living Space. Sunny South/West Exposure with 11' Ceilings. 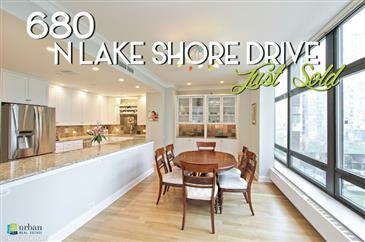 Bamboo Flooring Through-out, Subzero, Bosch, Grohe, 15' Wide Michigan Avenue Facing Balcony. Pre-wired for Motorized Shades, Washer/Dryer, Nest Thermostat Control, 1 Block from Whole Foods, Shopping, Dining - MUST SEE! Pets OK. Parking available in Building. 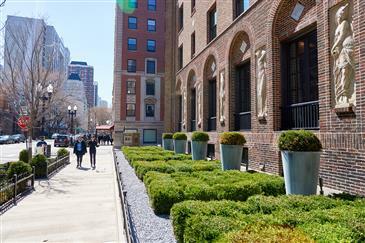 Walk the streets of Streeterville and you will happily stumble upon this gem in the heart of it all! Another Matt Silver listing means this will NOT LAST LONG! Call us today to schedule YOUR future!